Get instant online access to lawsuits currently filed in Smith County Texas, published weekly. 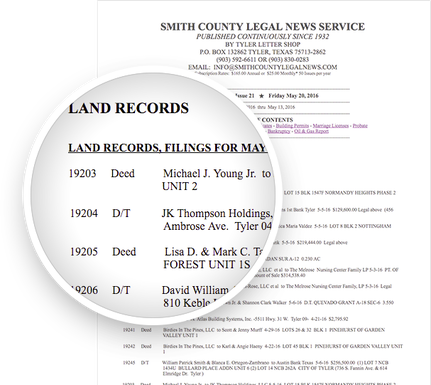 Your subscription includes archived issues and a search feature to locate parties involved in a civil proceeding by searching for a specific case type, Defendant, Petitioner's or Attorney’s name. Know what cases are pending in your community. Who is being Evicted from their Residential dwelling or Commercial building. What Company’s are being sued for inferior business performance. 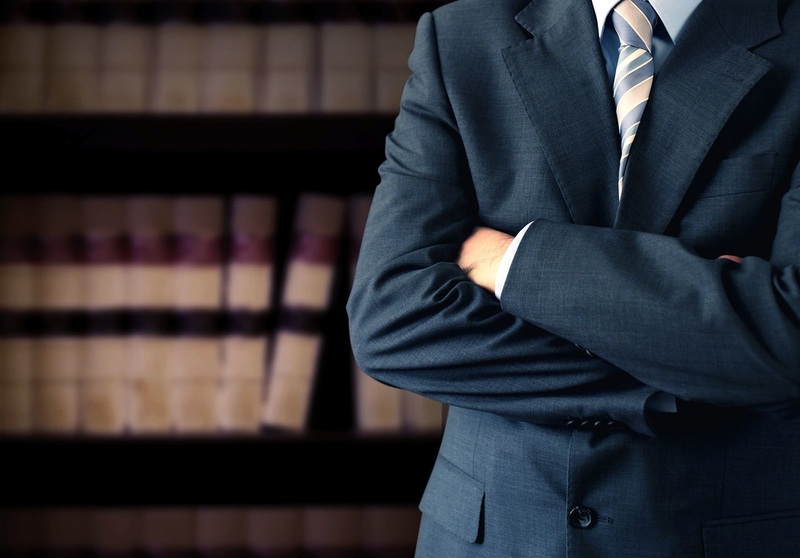 Know if you have an employee facing a lawsuit. Who is doing Good Business in your community and who is not.